David Wright has technically been a New York Met since 2004, but he has not played in a Major League game since May of 2016. For many years, Wright was one of the better third basemen in Major League Baseball, but, ironically, I am currently the most excited I have ever been about David Wright. On most days since April of 2015, I have assumed that David Wright’s MLB career was finished. 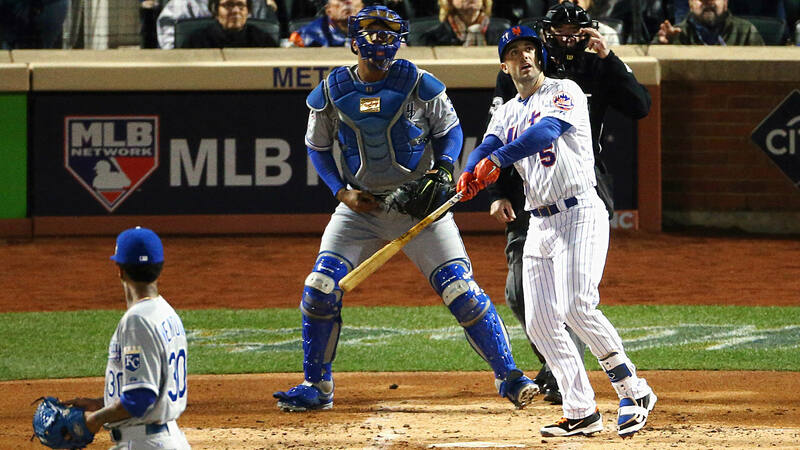 Wright found himself on the DL eight days into the Mets’ 2015 season. During that DL stint, we learned that Wright had been diagnosed with spinal stenosis. As the Mets acquired Yoenis Cespedes on July 31 and went on a tear in August, David Wright had become an afterthought…albeit an afterthought of “His career might be over.” Then, lo and behold, Wright returned in late August and was the Mets’ regular third baseman en route to the World Series. However, after David hit .185 (10 for 54) in the 2015 postseason, I hoped he would retire. I figured that he had a signature moment – a homerun in the first World Series game ever played at Citi Field – but that his body would not allow him to play Major League Baseball at a high level any longer. 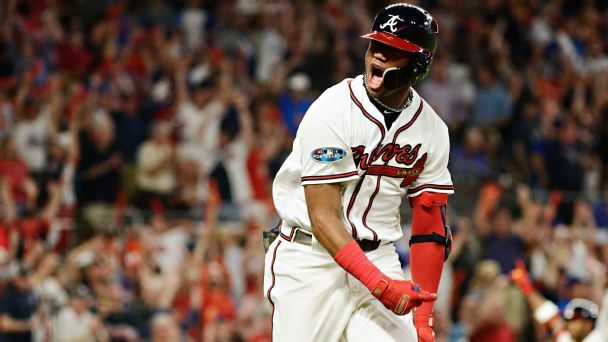 Spinal stenosis is a debilitating condition, and I considered his on-field time from late August through November 1 of 2015 should be his swan song. Had he retired after the 2015 season, the Mets would have ensured that there would be no awkward situation in which the Mets would have to decide between playing a broken-down David Wright or a better player at third base. I did not want to see Wright end up in a position where he guts out 40 games per season at a .200 batting average, as fans clamor to see a journeyman .260 hitter start over him. That would have been awkward for all of us, and I wanted no part of it. Well, interestingly enough, Wright did not retire after 2015….but my fear did not play out either. In 2016, Wright was hitting .226 with 7 homers when he went on the DL over Memorial Day Weekend. Since then, he has never been on the active Mets roster. As he has battled major neck and shoulder problems (on top of the spinal-stenosis back problems), he has become the ultimate afterthought in terms of the present-day Mets. Until the past week or two, most of us have thought of David Wright’s Mets career in past tense. Sure, in 2017, Jose Reyes (who served as the Mets’ primary third baseman for much of the season) said all the right things (no pun intended) about keeping the seat warm for Wright. Those two have such a strong friendship, dating back to 2003-4, and any good friend believes the best in his or her friends. However, in the case of Wright being the Mets’ everyday third baseman, it was wishful thinking on Reyes’s part….and every Mets fan knew it. Fast forward to 2018 when the Mets signed Todd Frazier to the Mets’ third baseman, and nobody was worrying that the Mets had given away Wright’s position. Wright was done. His career was in the past. We would occasionally hear about him having light workouts or having catches with people. Woop-dee-doo. I do not care about that stuff for guys on the 10-day DL; I did not care with Wright either. 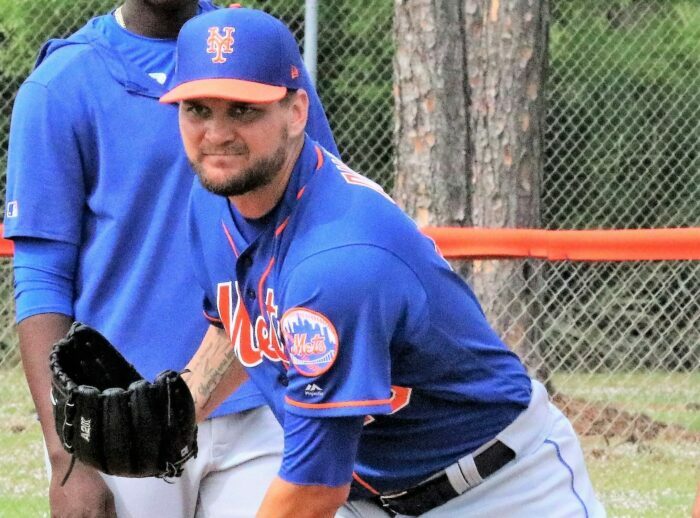 That said, all of a sudden, a few weeks ago, Wright actually began playing in rehab games in Port St. Lucie. I do not generally care about that stuff either, but, given Wright’s situation, I was interested. Honestly, I had never thought he would make it back this far. Now, as I sit here on September 13, I see a player who has not played in more than 2.5 seasons but has worked through incredibly painful and debilitating injuries to try to get back on the field. How often do we see players, especially those in their mid-30s, return after that much time off? I know that Wright is coming back for only one or a few games before retiring, but it remains quite a feat. It would have been very easy at any time since early 2015 for Wright to retire. Sure, the money he is making is a good motivator to try to play again, but I do not care. Especially since Wright went down “for good” in May 2016, he has to have known that; if he were ever to return to the Majors, he would be a shell of what he once was. He has to have known that he has had very few MLB games left in him….but that does not matter to him. Many players would not have fought back for more than 2.5 years like Wright has. Wright just wants to play on an MLB field one more time, and he will have that opportunity on the Mets. That is a great story. The funny thing is that, until now, David Wright never truly excited me as a Met. When Wright had his best seasons from 2005 through 2008, I was always more excited by Jose Reyes, Carlos Beltran, and Carlos Delgado. Wright was a great player, but I felt that those three were the true stars. Unfortunately, as those players left, Wright stepped down from “Great” to “Very Good”. During those “very good” years of 2009 through 2014, the Mets were not very good. By 2015, when the Mets finally made it to a World Series with Wright, the stars had become the pitchers and Cespedes. Therefore, for one reason or another, David Wright had never excited me….until now. Yes, David Wright is one of the best people in baseball. He is a good-looking guy, and he has been a great face for the Mets’ franchise. He is one of the few pro athletes who can legitimately be a role model for kids. However, his dedication to work his way back to the majors makes him more of a role model than ever. For the first time in David Wright’s career, I am excited to watch him play. He might end up playing only three games or two games or one game. That does not matter to me. 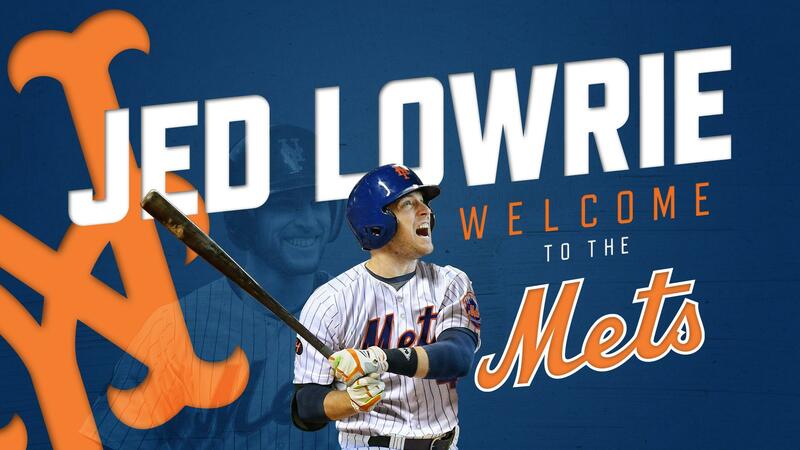 It will be very emotional to see him return to the Mets’ lineup, and I am excited to see #5 play third base for the Mets at least one more time. 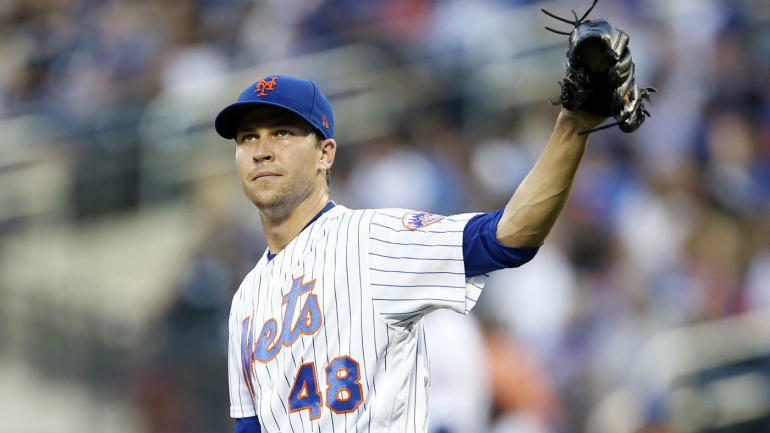 As you likely know, Mets pitcher Jacob deGrom is in the midst of an epic season in which he has a .97 WHIP, 1.85 ERA, and 173 strikeouts in 22 starts (one of which he left after one inning, due to rain/injury). This has put him in a tight race with the Nationals’ Max Scherzer for the National League Cy Young Award. Of course, I should also mention that deGrom has all of 5 wins (5-7 record) this season. Thus, he is on pace to earn a total of 7 or 8 wins. Even if one looks at the Mets’ team record in deGrom’s starts (which leads into my view on how MLB should change its wins stat), one will see a sub-.500 record for deGrom and the Mets. 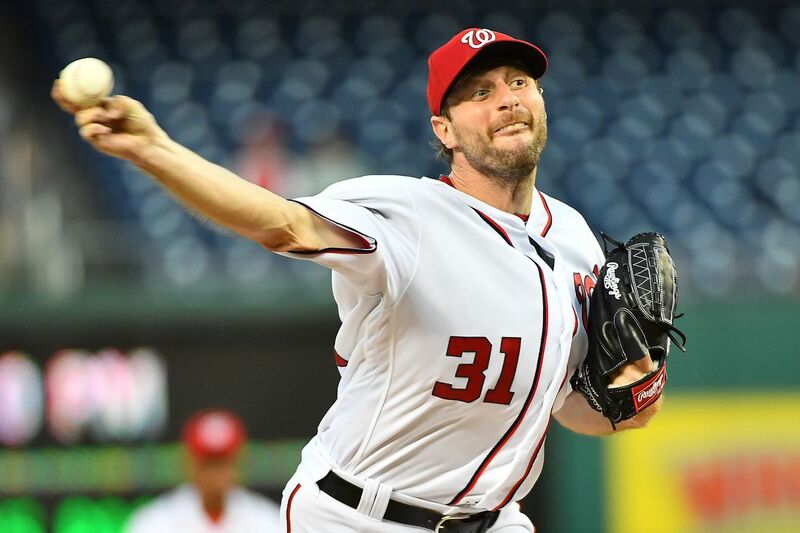 Max Scherzer has 15 wins this season and is a safe bet to reach 20. If deGrom maintains his own current pace toward 7 or 8 wins, Scherzer will destroy deGrom in the “Wins” department. This occurrence would prop up the vitality of the “Poor poor Jacob deGrom” storyline. Cy Young voters would likely ignore the “Wins” totals altogether. The stat is already of waning importance to voters, and voters would use the 12-13-win gap between Scherzer and deGrom to a) provide the ultimate proof that the “Wins” stat is silly and b) stamp deGrom’s 2018 season as the ultimate “dominant season on a terrible team”. As long as deGrom maintains his strong ERA edge and beats or comes close to Scherzer in strikeouts, Jake should earn the Cy Young Award with the help of the two aforementioned thoughts of voters. What happens though if the Mets somehow bring deGrom 8 wins between now and the end of the season? I know that a team regularly starting Jose Reyes, Jose Bautista, and Wilmer Flores is unlikely to win 8 games period the rest of the season, but let us play “What if?” anyway. In this hypothetical situation, deGrom would end the season with 13 wins. That sounds good at first thought, but deGrom would now have a win total that is closer to representative of his 2018 performance. In actuality, he likely will have pitched well enough to have earned 20 wins with 26 of the 29 other offense/bullpen combinations in baseball. That said, the deGrom pity party would nevertheless be much smaller if he has 13 wins, compared to if he has 7 or 8 wins. The gap between 13 wins and Scherzer’s 20 wins is small enough to make the “Wins” mark a legitimate factor in the Cy Young voting. At the same time, Scherzer will have earned 7 more than deGrom. All of a sudden, many of deGrom’s pity votes will change to Scherzer votes as the “Wins” debate is ironically legitimized. Meanwhile, if deGrom ends this season with 7 or 8 wins, baseball fans and writers will remember his season forever. Someday, when deGrom’s name appears on the Hall of Fame ballot, voters will be quick to add 12 wins to his career “Wins” total on the grounds of “He should have won 20 games in that legendary 2018 season”. This would be true even though many modern-day starters have great seasons that result in only 13 to 16 wins, due to lack of bullpen/offensive support. This is why, if deGrom actually makes it to 13 wins this year, future Hall of Fame voters will not “tack on any wins” when analyzing his career. Therefore, deGrom would lose out on “7 wins” in the minds of many voters, who would likely be overly generous in pretending an 8-win season is a 20-win season. Anyway, this way of thinking might seem crazy to you, but it demonstrates one of the basic principles of life in the 21st Century. You are better off having extreme misery than minor inconvenience. Extreme misery sells, while nobody cares about minor inconveniences. For example, would you rather give birth to triplets or octuplets? Well, first off, I give major props to the woman birthing either. That said, it is a lot of money and work to raise triplets. It should cost an exorbitant amount of money and work to raise octuplets, but you are also 90% likely to get your own TV show if you have octuplets. That TV show will give you a whole lot of money which will allow you can make ends meet. If you have 3 kids, nobody is giving you a TV show…or money. You have to take care of those three kids on your own. Therefore, it might indirectly become easier to raise octuplets than triplets. Actually, this “extreme misery sells” concept is the whole premise of reality TV. As another example, Angelina showed up on Jersey Shore: Family Reunion this season looking like a complete mess. Not a big deal. Not super-memorable. However, she then had a “period-sh!t” on TV, and, all of a sudden, we were blessed with the most memorable moment of the season. Being a garden-variety complete mess was a minor inconvenience for Angelina, but I would like to think that having the entire world remember her as being “period-sh!t girl” is extreme misery….except for the fact that she has stayed much more relevant, famous, and (therefore) rich because of it. Extreme misery pays off. Basically, this extreme misery is just “life tanking”. For years, the 76ers knew that they were not good enough to compete for NBA Championships, so Philly was better off losing to earn better draft picks. Now, the team is good and ready to compete for championships. Was Angelina really that different from the Sixers? Had Angelina been merely “normal-level trashy”, it would have been like having “only” triplets”, deGrom winning 13 games this year, or the Sixers churning out a few #8-seeds and non-lottery draft picks. Instead, Angelina showed that she could “trust the process” by doing the “period sh!t”, something that 99% of women would not want to do in front of even one other human, much less the whole country. The action was memorably disgusting but led her back to fame and money. Angelina was not going to use success to earn fame or fortune, so she tanked her way to fame and fortune. Therefore, if the Mets want to earn deGrom a Cy Young Award and augment his Hall of Fame credentials, they should put the worst-possible lineups on the field every time deGrom makes a start. In other words, the Mets can continue doing EXACTLY what they have been doing for deGrom for four months, and deGrom will achieve his “extreme misery” and his Sixers/Angelina/Octomom payoff in the form of a Cy Young Award. Keep trusting the process, Jake and the Mets.